Scroll down to the bottom of the Settings sidebar to Advanced settings and click View advanced settings. In the Advanced settings menu, you'll see a toggle that says Always use caret browsing.... Anytime you tap on an text field, your iPhone or iPad knows that you need to type and instinctively will bring up the default qwerty keyboard on the bottom half of the screen. 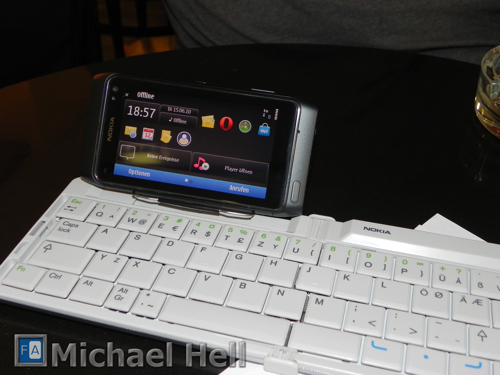 When the keyboard is started, it will appear on the screen by sliding up or down from under the specified screen border. When the keyboard is closed, it will slide under the specified border. When the keyboard is closed, it will slide under the specified border. That really shouldn't happen at all if the keyboard is attached. 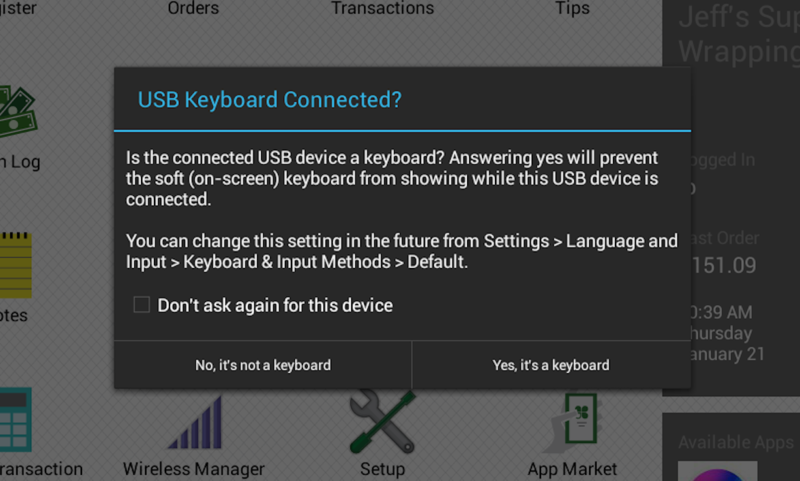 Even if the OSK is on the screen, typing should make it go away. 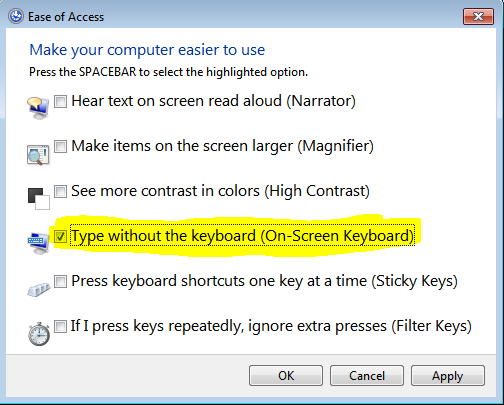 The OSK doesn't even appear in desktop mode unless you click or tap the keyboard icon on the task bar.